A phenomenon referred to as "Islamic Medicine" has been rapidly growing in popularity in Iran raising concerns in the Ministry of Health. The ministry has been calling on the Administrative Office of Seminaries to assist the ministry in denying the legitimacy of these services. Reports indicate that a number of members of the clergy have been setting up businesses and providing a service referred to as "Islamic Medicine" charging patients for visits and prescribing remedies for their maladies. The Ministry's Traditional Medicine Department has established the Working Group for the System of Health in Islam which following a probe into the heath services provided announced that "there is no such thing as Islamic Medicine." 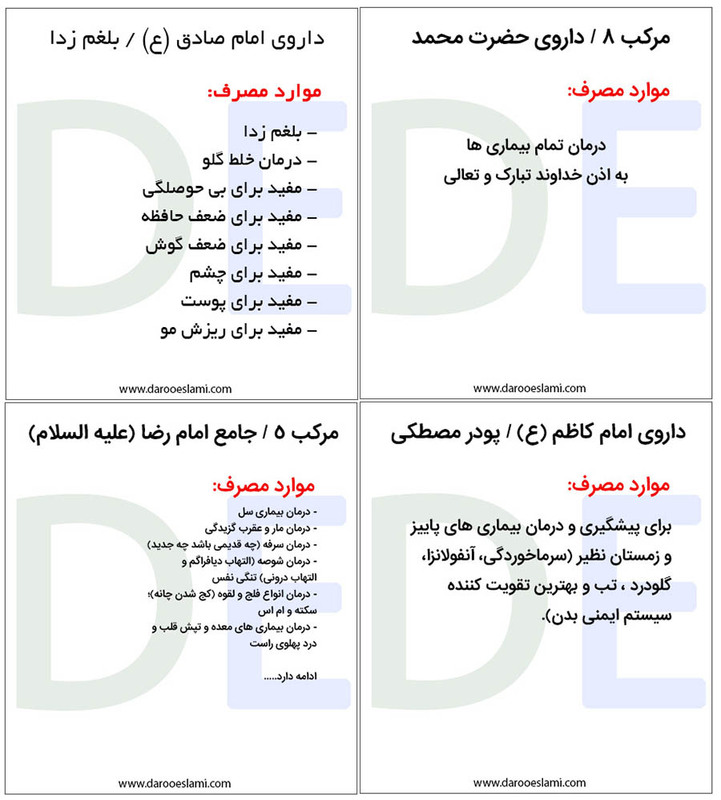 A senior ministry spokesman has complimented the announcement saying: "It is possible to incorporate potentialities of Islam in developing our spiritual needs; however, this is completely different from taking advantage of religion as a business gimmick to sell Imam Kazem or Imam Reza drugs or Holy Mary incense." The ministry has been intent on stopping the spread of the "Islamic Medicine" phenomenon and regards it as a threat to the public's health and safety. In a recent meeting with the head of Seminaries, Ministry's Traditional Medicine chief insisted that Islamic Medicine providers have been speaking out against the effectiveness of vaccines and organ transplants. The names of the saints and imams are being taken advantage of by Islamic Medicine providers to legitimize and market their health products and services, the ministry chief said. He expressed concern that the position and attire of the clergy is providing a false legitimacy for these activities. Last month the Society for the Iranian Scientific Association of Traditional Medicine issued a statement saying that they do not endorse some of the unregulated medical and health services provided under the name of Islam and its Imams. In recent years there has been a sudden surge in providers of Islamic Medicine as an alternative to the traditional and the modern medical field. Providers of this service which tend to attract more devout and religious members of the public, charge visits and prescribe alternative remedies and treatment courses often sought for serious incurable diseases. Their remedies are often named after saints and holy figures in the history of Islam and the Quran and other religious texts are quoted as the source of their remedies. In one instance a number of subscribers of Islamic Medicine purported that vegetarianism is unacceptable as an anecdote from the sixth Shia Imam quotes him saying: "One who does not eat meat for forty days will become irritable and feel intellectual powers diminishing." Islamic Medicine has become the subject of many books and publishing as well as meetings and workshops. Islamic Drugs (darooeslami.com) run by Ayatollah Abbas Tabrizian, considered as one of the top authorities in this field, is one of the many active websites providing recommendations endorsed by Islamic Medicine. "Womb Preparation", "Nerve Strengthener". "Blood Detoxifier" and "Treatment of Brain Debility" are among the many drugs administered by Ayatollah Tabrizian's website. 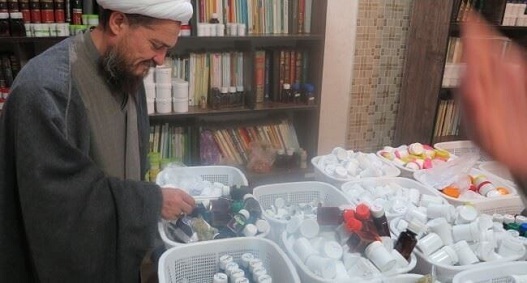 Islamic Republic's tolerance of alternative medicine providers has been unpredictable. Mohammad Ali Taheri founder of a form of mysticism referred to as Erfan Halgheh was arrested in 2010 for charge of acting against National Security. He was later convicted of blasphemy, interference with Medical Science and corruption on Earth which carried a death sentence. He is currently in Evin Prison.